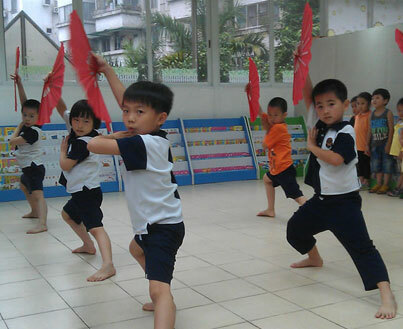 ESL teacher for children wanted in Jiangsu! !Up to 20K after tax&Free Apartment&Z-visa&Big Bonus and Benefits! Peaceful life in Zhuhai, next to Macau. Good Social Events. Nice Apartment offered. Welcome new grads. Well-matched position in Shenzhen, Full-time. Nice pay. In Feb, 2019. Wuhan welcome you. teach in language centers, 14K-18K. Free Housing. Unexperienced is acceptable. 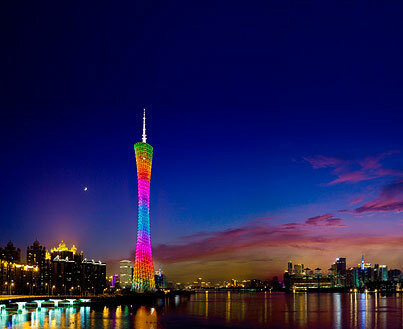 Good teaching opportunity in popular training school in Ningbo city. No Experience BUT Good Pronunciation required. Wow. 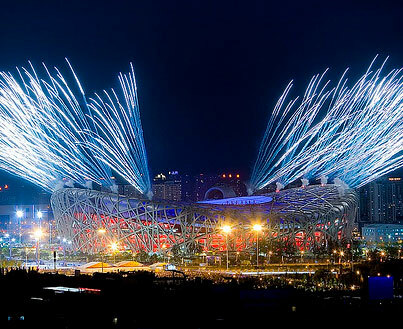 ESL teaching job in Wuhai, welcome new grads. Good bonus offered. Feel free to contact. Have a close view to a beautiful coastal city, Xiamen. Salary ranged from 14k-18k for teaching English. Welcome to contact. Only Full-time!